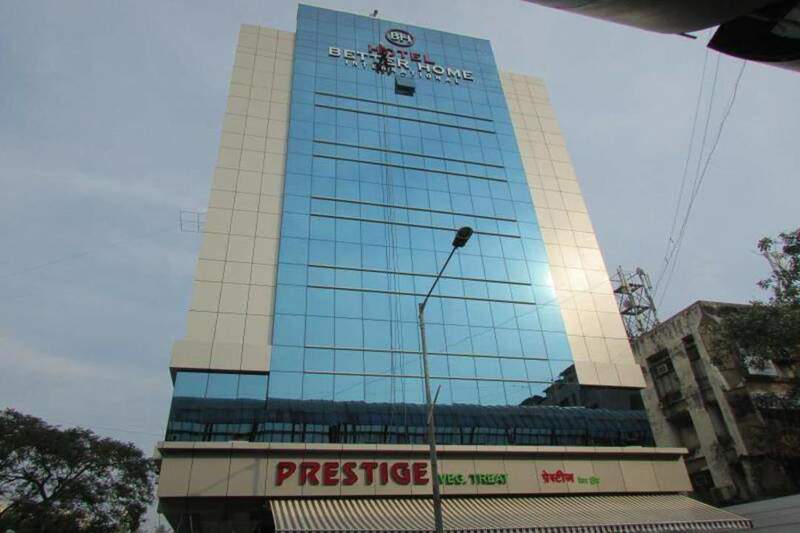 Located in the idyllic surroundings in the suburbs center of the city, Hotel Better Home International in Andheri East is situated in a very prime location of commercial hub in a hotel which combines an exotic blend of the highest luxuriance of an modern hotel in Mumbai and all three star comforts and coziness of a sweet home. 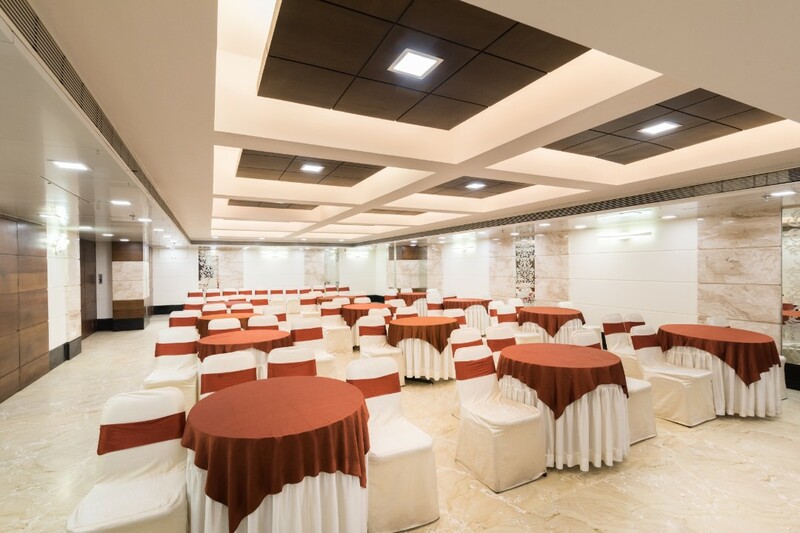 If looking for banqueting halls in Andheri east, this venue has a modern suite ideal for stylish receptions, gala dinners, company meetings and is a perfect conference venue. 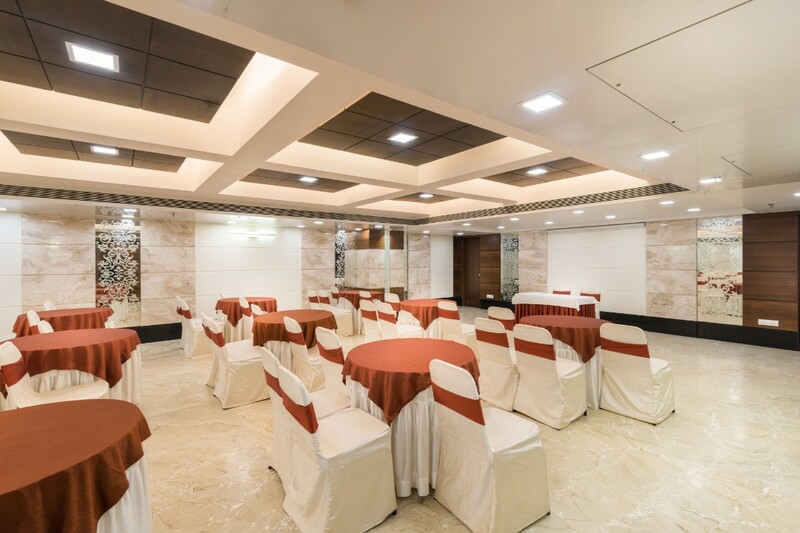 Hotel Better Home International in Mumbai is situated at the basement of the hotel, away from the hustle and bustle as compared to other floors and can accommodate 15 to 80 Guests. 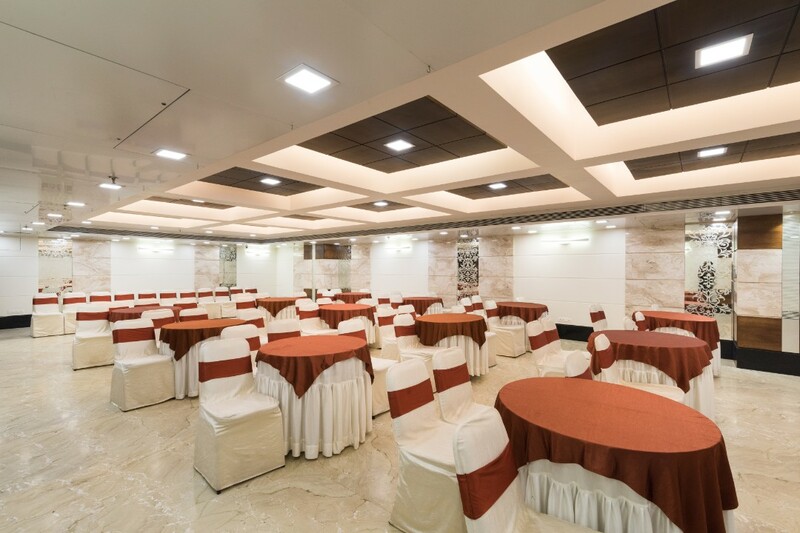 This versatile suite is perfect for any event, ceremonies, functions, as well as small gathering and reception for marriage halls in Andheri east. 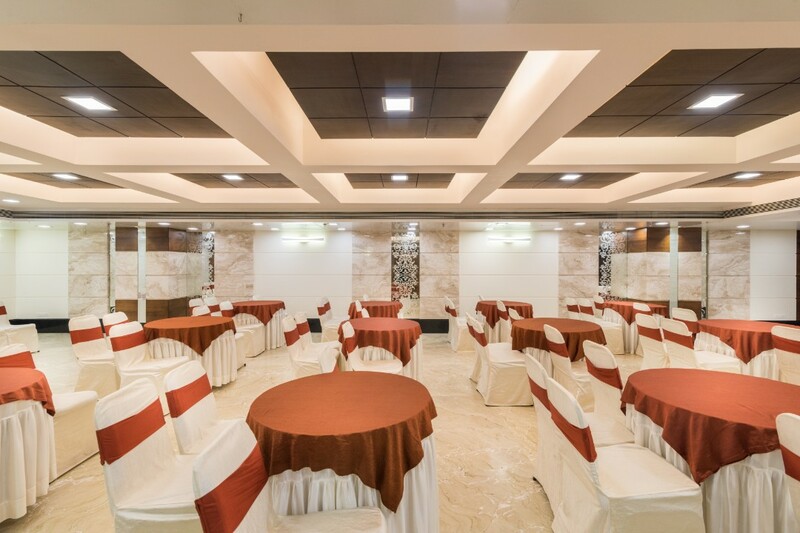 Hotel Better Home International Banquet also has decorators and caterers on board who can make the day more memorable by setting up a stunning space and complementing it with a delicious feast. 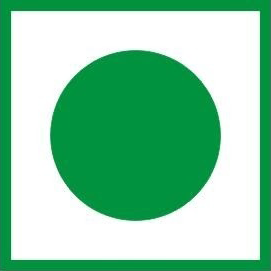 Opps, there is no reviews yet. 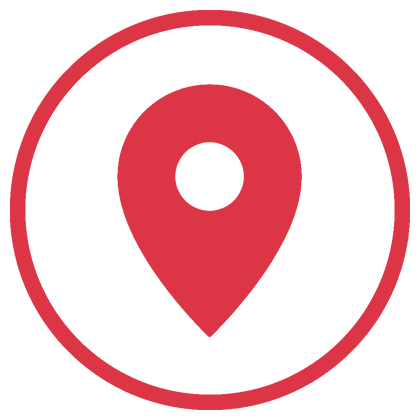 Oops, there is no 360 views available right now.